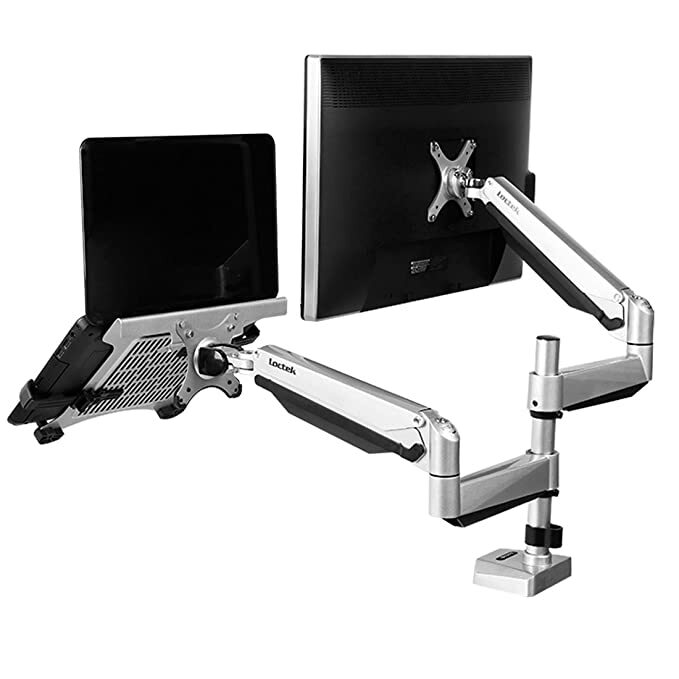 You may have at one time or another seen the multi-monitor configuration, yes, we all agree that it can be handy in almost all situations. You might have different windows on LCD displays and can still switch between them fast. Monitors configuration can be vary. Some people uses lots of screens (more than 3 at once), but the truth is, it is not always necessary. There must be a balance between available space, design and amount of screens. 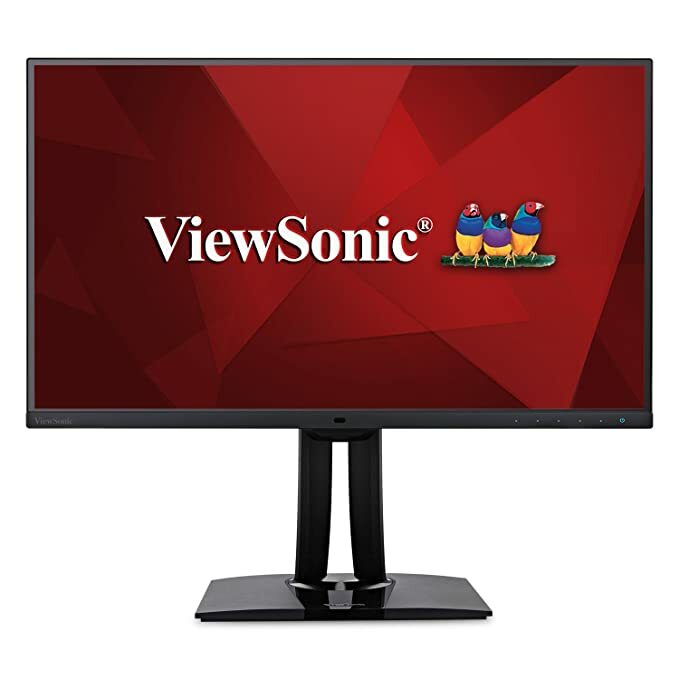 If you don't have some specific jobs like trading or monitoring loads of data at the same time, then you, probably won’t need more than 2 LCD displays. You can only imagine how hard it would be to focus on multiple displays while keeping literally hundreds of apps open. I do however understand that this may be unavoidable in some cases which is why some windows management tools were created. In my humble opinion though, having more than 2 monitors at a time is not in most cases needed. 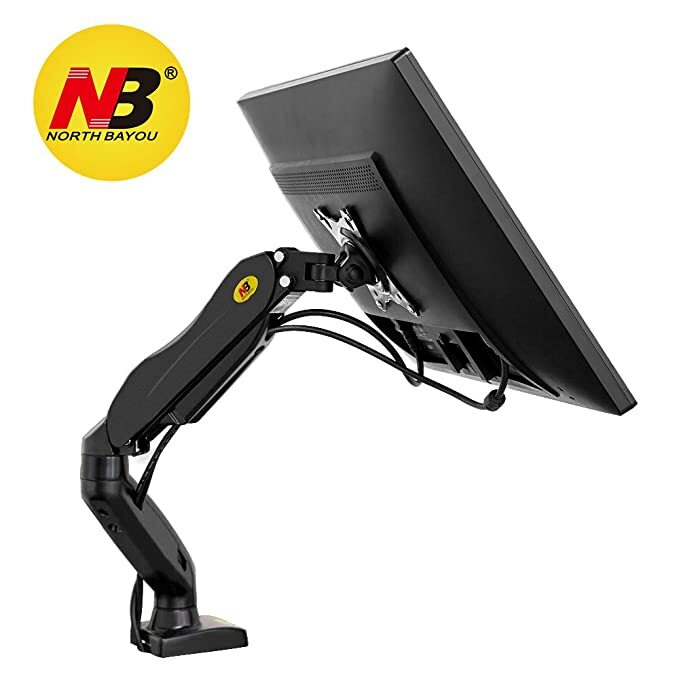 If you have a laptop it’s better to connect it to an external large LCD screen, so you will have much more space on the screen and you’ll have better angle for your eyes, can also make use of an external keyboard and mouse (or trackpad). It would be much better from the computer ergonomics (reducing your discomfort) perspective. 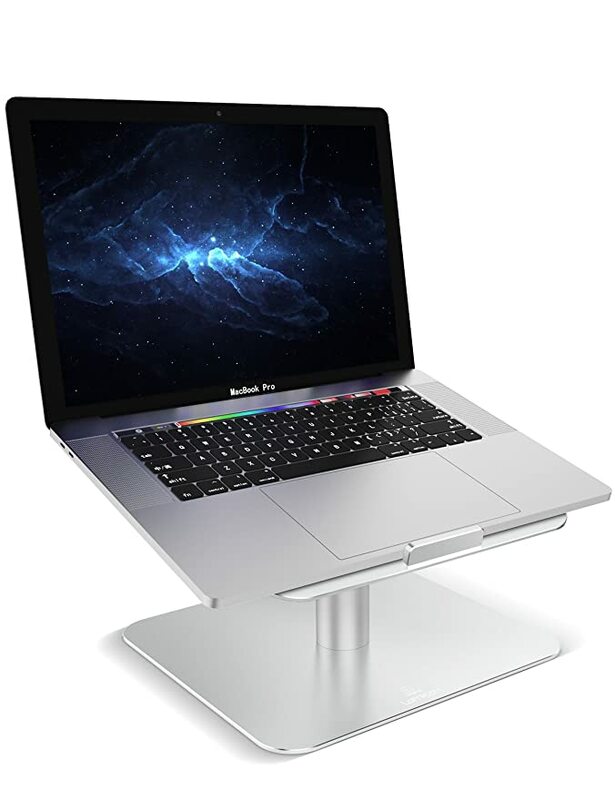 You can use better input ergonomic devices, larger LCD screen, keep better posture and eye position, this would be a much healthier solution than just working on your laptop. 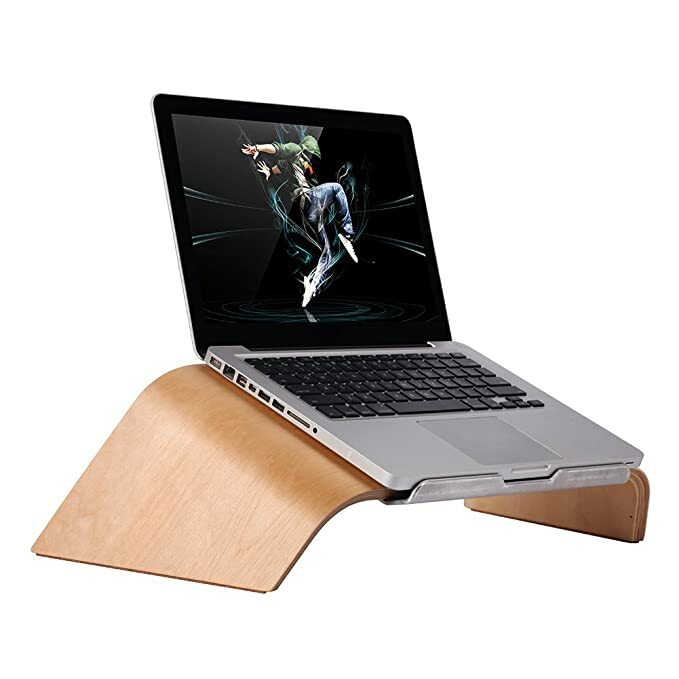 How often do you feel pain in your neck while working on a laptop? Oh wait, you don’t feel it yet? If you don’t have this problem yet - you’ll have it :( this is the sad reality. Try to forget about working on your laptop for a whole day, take care of your health, it is wealth after all! 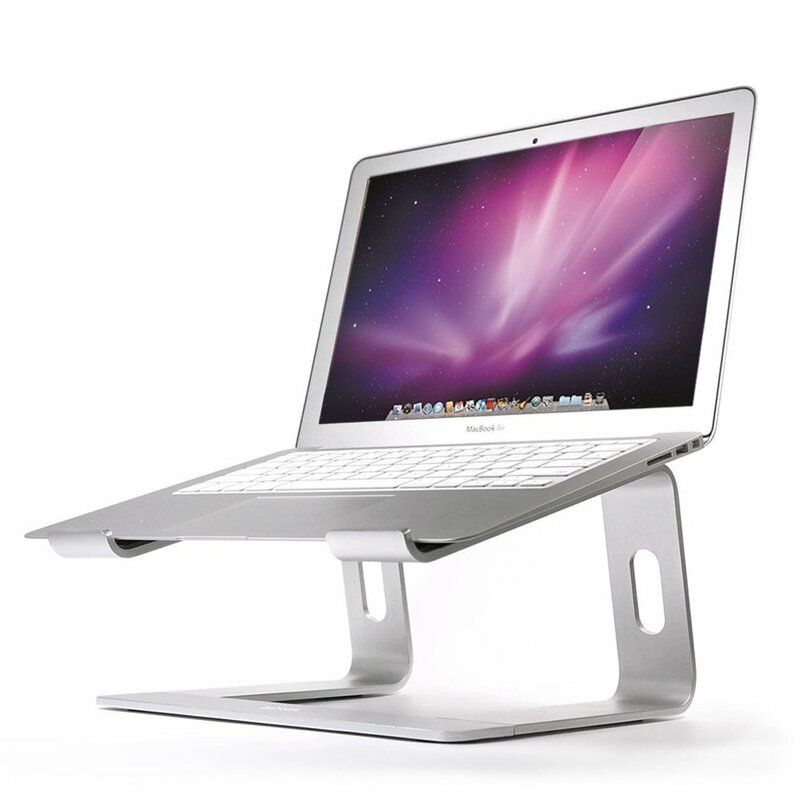 Make sure you have enough height on your LCD laptop position. Try to keep them in the same height. And if you can, try to use holders for that, it in fact makes your work easier. 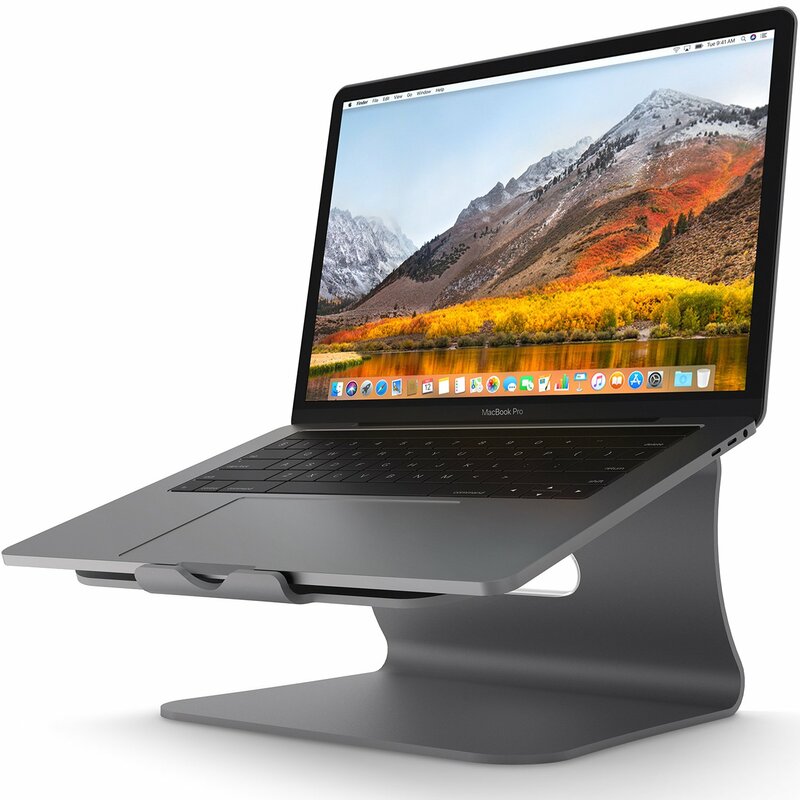 If you have a desktop computer or all-in-one iMac then another LCD would be still helpful. Often it is not easy to turn your head left and then flip right back for hours all day. You could use your second monitor in a vertical position. It's quite common monitors configuration for programmers and editors. In this position, you’ll not need to rotate your head too much and would be way nicer to read the texts on display as it goes vertically from top to bottom like a book, so you can have more text on your page opened. 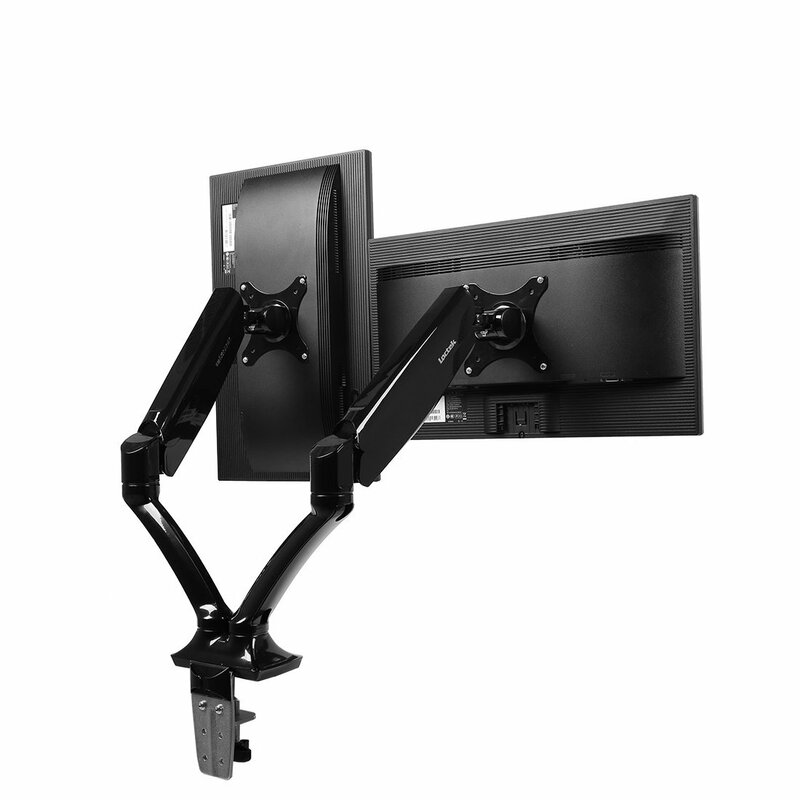 If you haven’t bought a second monitor yet, please have a look if a monitor which has a possibility to rotation (special arm). 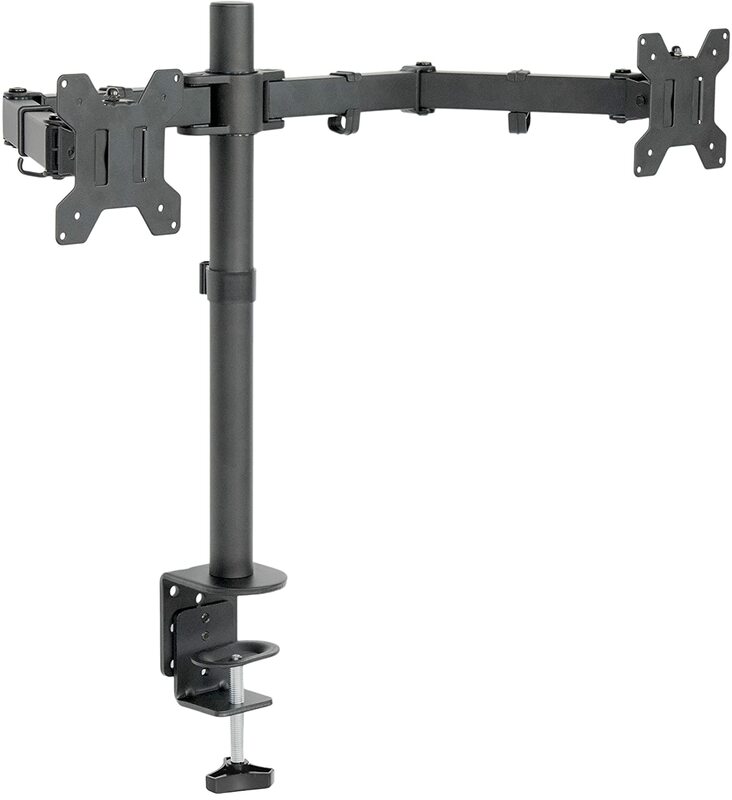 Or you can simply buy a special LCD arm. 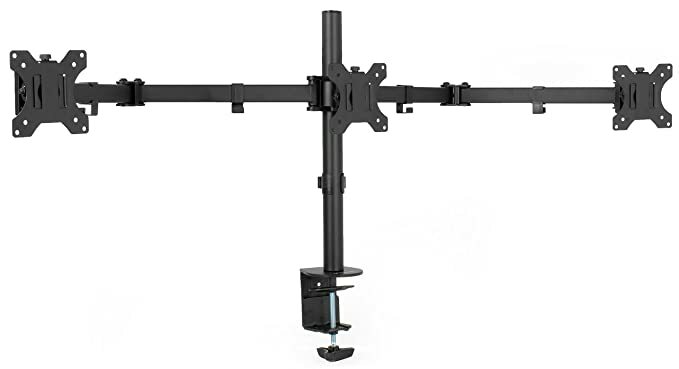 Another nice thing would be to use a special LCD arm for multiple displays, so it’ll look nicer, you’ll have more rotation freedom and can free-up some space on the table. Another alternative is to put 2 LCD screens vertically. You can try that of course, it may however only be useful in some cases, for example if you are working a lot with text. 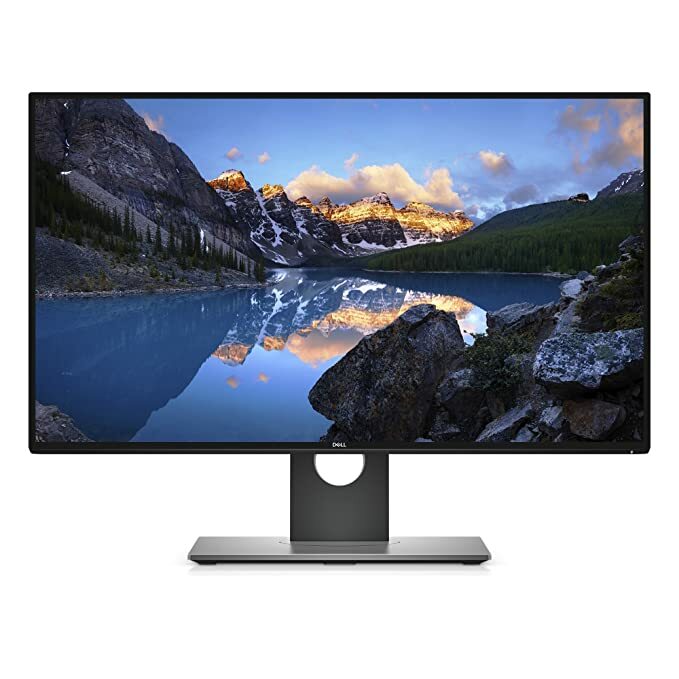 If you haven’t bought a second monitor yet, I suggest you to buy something with 4k resolution, possibility to rotate it and IPS screen technology. Bigger resolution means you could have more data shown on the screen with better quality (like retina display on iPhone/iPad/MacBook pro/iMac 5k). 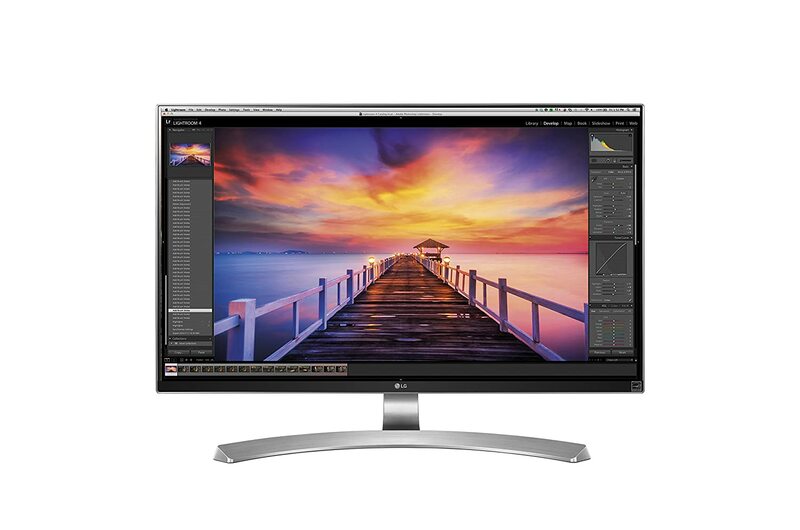 If you already have a 4k-5k display (like a MacBook retina) and want to buy a LCD display, please only buy 4k-5k, else you’ll see a big difference between two monitors standing close to each other and the scale will not be the same, it really would not be nice to work with two different resolutions. There is no one size fits all package for everyone hence, you will have to try different approaches with multi-monitors configuration to find out which solution fits better for your needs. Or you can build your own Monitors configuration. However while we are still on designs and ergonomics, the solution should not look ugly, it should be easy to use and should fit the basic ergonomic requirements like eye position, low distance between screens, proper LCD technology and light location. P.S. 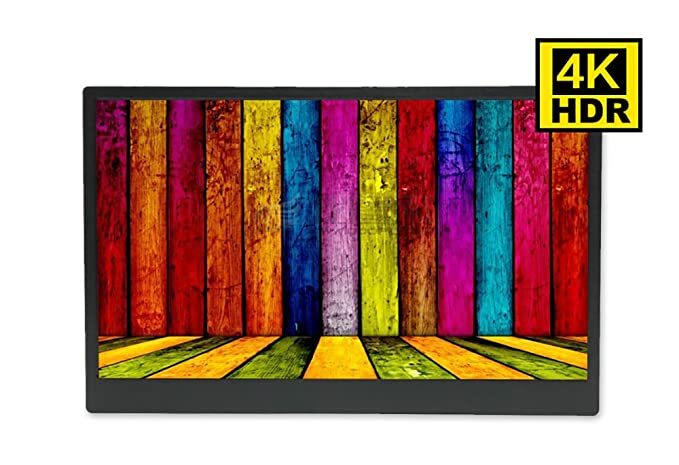 There is one interesting mobile 4K LCD display. You can use while traveling. P.P.S. Looking for a computer table? Or maybe want to know how to manage windows better in MacOS with multi monitors configuration?